The best way to meet Jesus right where we’re at is to belong to a small community of people who connect, share, and do life together, each joining just as they are. Regular people, meeting in regular homes, asking questions, encouraging one another, learning and growing together to practice (or start) being followers of Jesus. There are Circles available every day of the week all over Oahu. 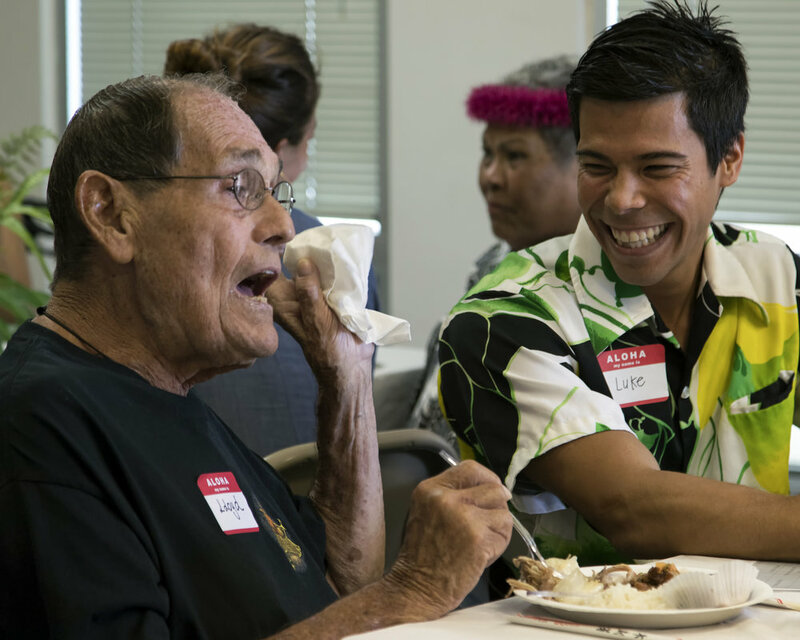 A great way to get connected is to volunteer in one of our ministry teams. We know that many of us connect to others through doing something. Below we have a few options for you to connect and serve. If you have an idea of what team you'd like to sign up for, click the button below to get in touch with one of our volunteer leaders. 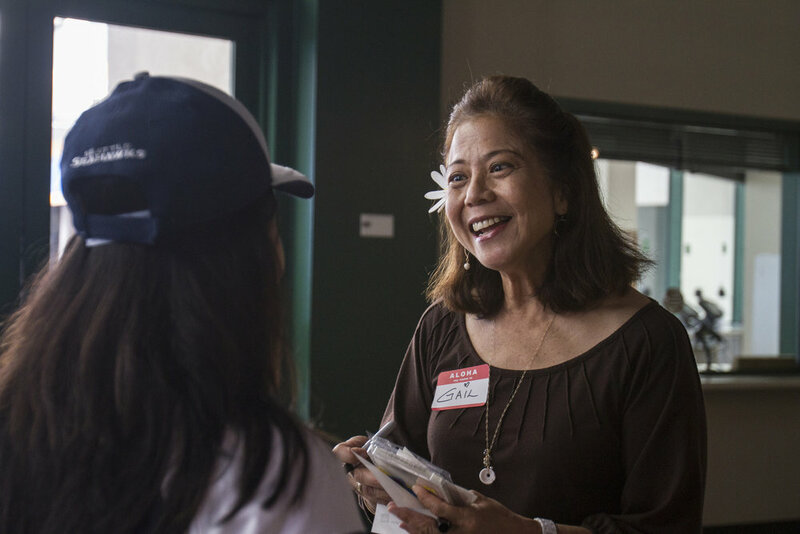 We believe that a community that grows like ‘ohana has the strongest of connections. Like any family gathering, we encourage everyone to come pitch in a little and volunteer in one of our ministry teams, if they can. It’s a great way to make new connections with others or be equipped in something God’s doing in your life outside of the church walls.